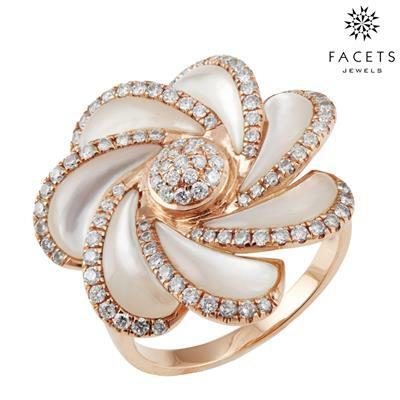 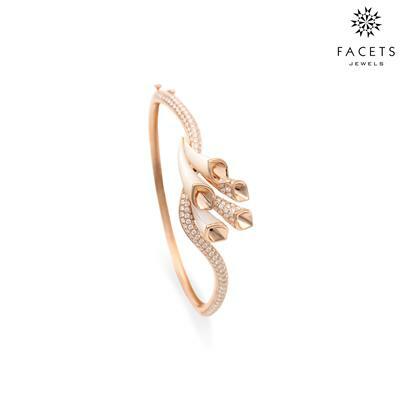 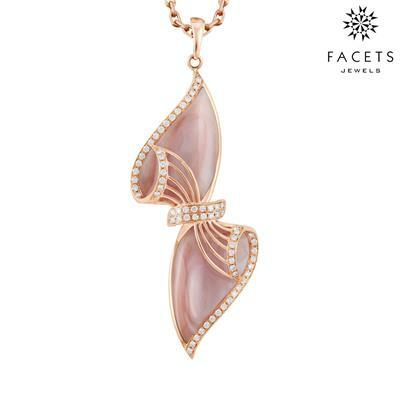 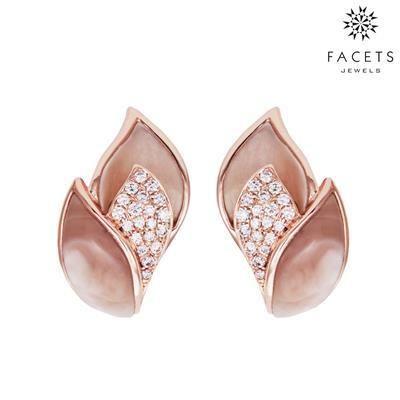 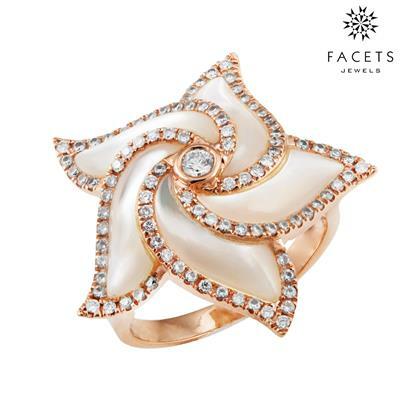 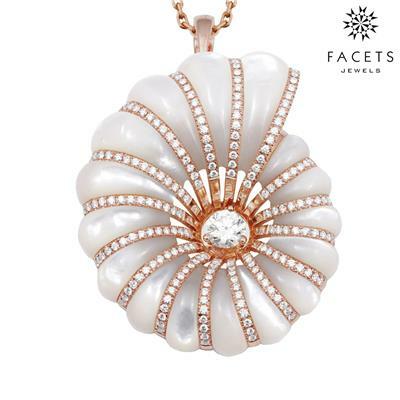 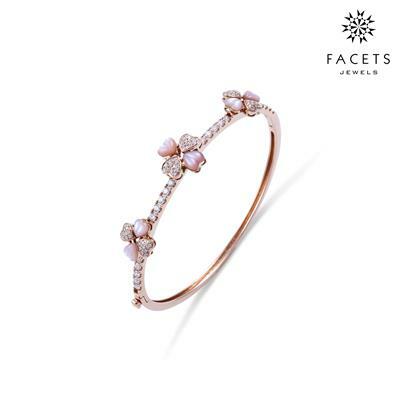 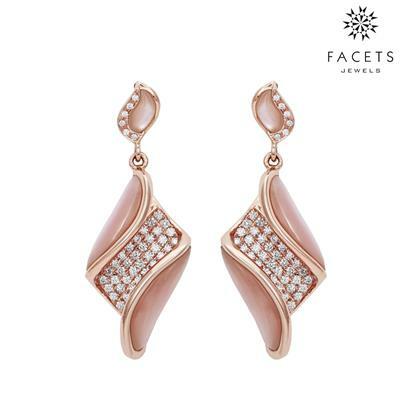 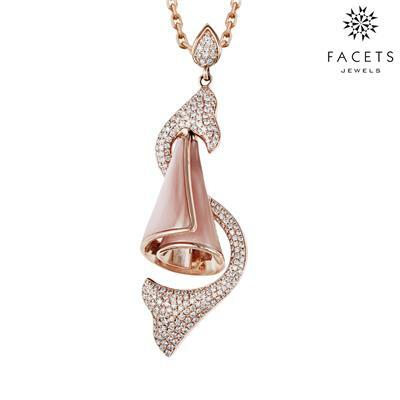 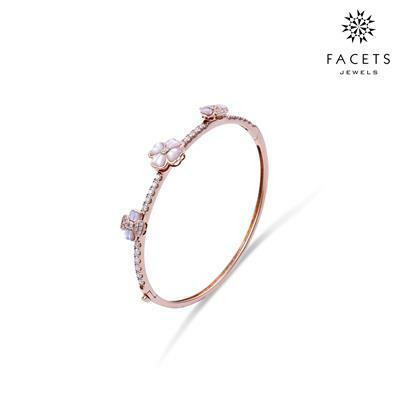 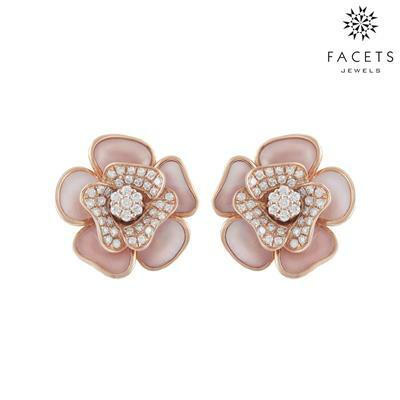 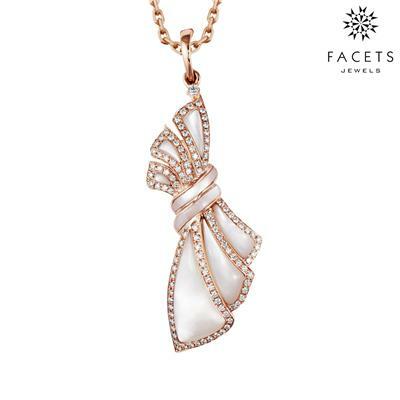 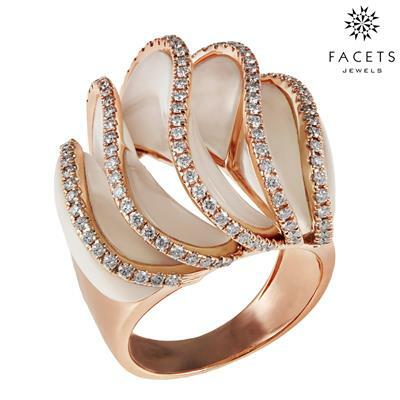 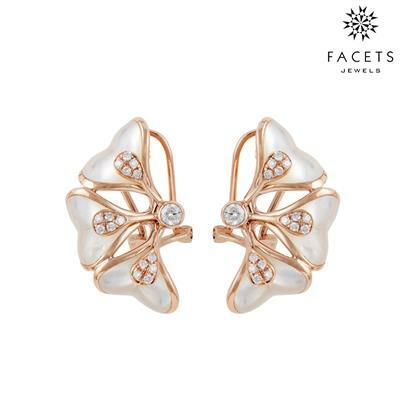 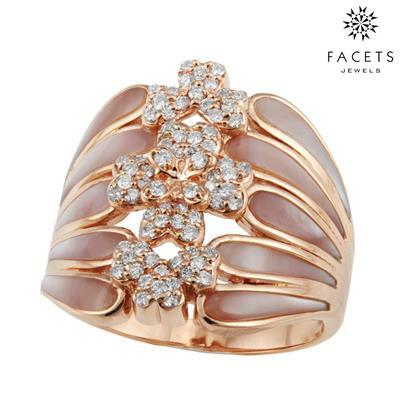 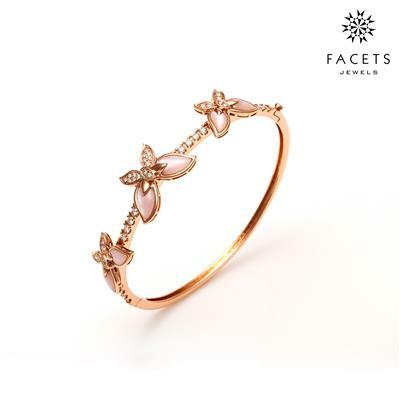 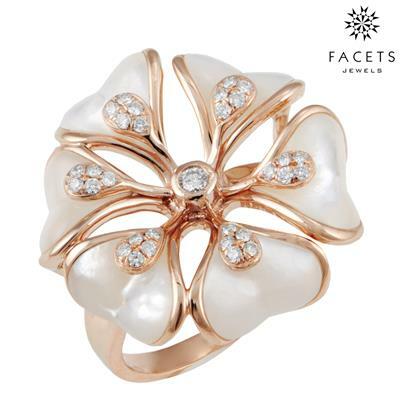 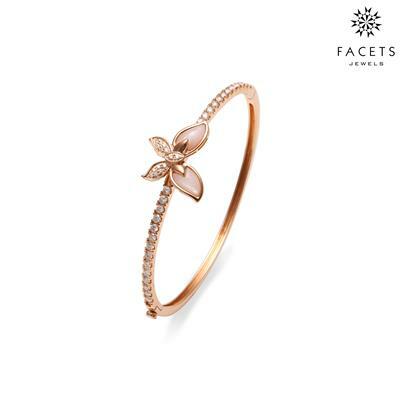 Shell Jewelry- Buy online mother of shell rings, shell bangles, shell pendants, shell earring with rose gold in Surat - Gujarat - India | Facet Jewels. 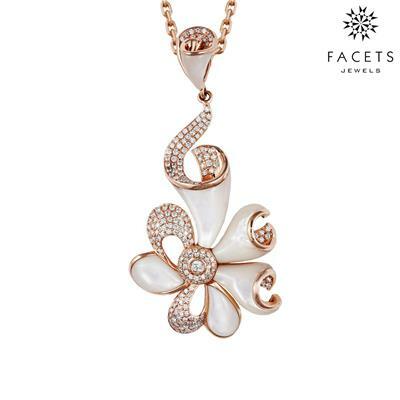 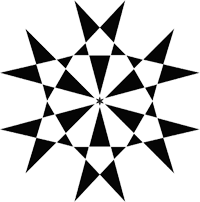 We are Best Team in the World that bring your Ideas to life. 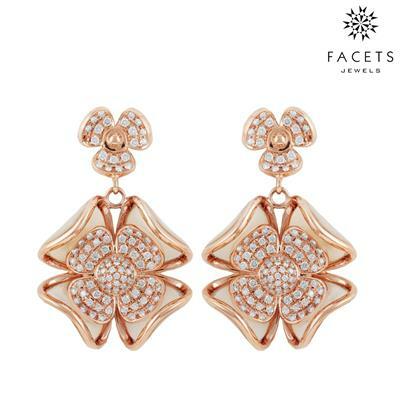 DC-6070, Bharat Diamond Bourse, BKC, Bandra, Mumbai-400051, Maharashtra, India.